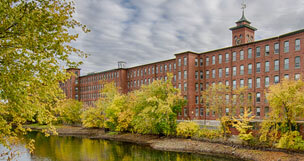 Cotton Mill is part of the fabric of Nashua. Twice named "Best Place to Live in America" by Money Magazine, Nashua offers fine dining, shopping, cultural theater and so much more. Great American Downtown events, like the “Taste of Nashua”, “Winter Holiday Stroll”, and weekly Farmer’s Markets make this small city special. 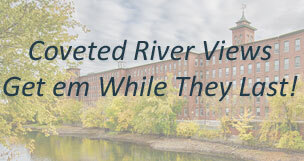 Follow the Neighborhood link to see all that Nashua has to offer in shopping, dining, recreation and entertainment.